“I feel it a privilege and an honor when you entrust me with the care for your children. I grew up locally in Clearwater, attending Elementary through High School there. After Dental training at the University of Florida and Children’s Hospital of Pittsburgh, I moved back to the area to start my own practice. 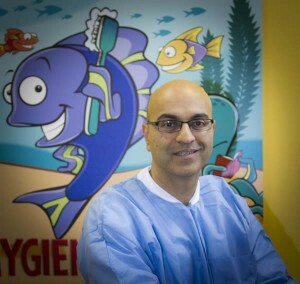 I along with my wife, who is a local Pediatrician, have practiced in the same area for 20 years.